Established in 1953, we have been serving the Fairborn, Wright-Patterson Air Force Base and surrounding communities for over 60 years. Our Council Hall is located on the northeast corner of the Parish Center at Mary Help of Christians Church. In addition to MHC, we also serve Our Lady Queen of Peace Catholic Community at Wright-Patterson Air Force Base, and we maintain close ties with Council 16425 at the Wright State University Catholic Campus Ministry. Our current Grand Knight is Gene Erbacher and Financial Secretary is PGK Russell Milliron. The Knights of Columbus is the world's foremost Catholic fraternal benefit society. 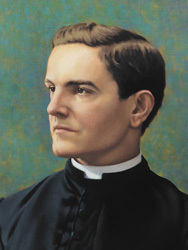 Founded by Father Michael J. McGivney, assistant pastor of St. Mary's Church in New Haven and some of his parishioners, the Knights was formed to render financial aid to members and their families. 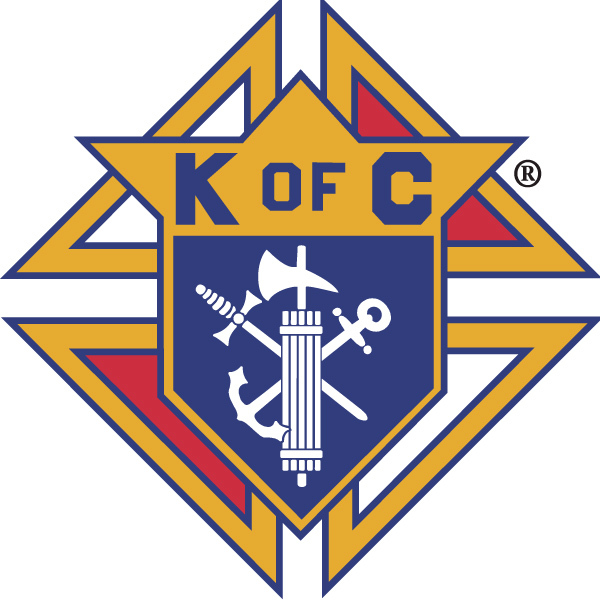 The Knights of Columbus has grown from several members in one council to 15,342 councils and 1.9 million members throughout the United States, Canada, the Philippines, Mexico, Poland, the Dominican Republic, Puerto Rico, Panama, the Bahamas, the Virgin Islands, Cuba, Guatemala, Guam, Saipan, Lithuania, Ukraine, and South Korea. Through this expantion we continue to be true to our founding principles of charity, unity and fraternity. The Order has helped families obtain economic security and stability through its life insurance, annuity and long-term care programs, and has contributed time and energy worldwide to service in communities. 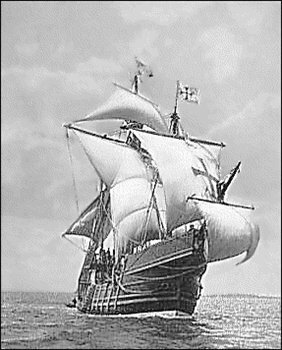 Our Council's news letter is called the Santa Maria after the flagship of the great Christopher Columbus. It has been in publication, in one form or another, for over fifty years. At the end of 2016, a decision was made to transition to an all digital format. The last printed issue produced was February 2017. The past issues presented below are made available for historic perspective and will never be a canonical set of all our past publications. More can be added, subject to time and space constraints, and may appear if requested. The issues are currently organised by Fraternal Year, although that may change in the future. Our current Santa Maria editor is PGK Frank Carchedi.